SecurityXploded.com respects individual user's privacy and rights to remain anonymous. Hence it does not collect or store any personal information pertaining to visitors either directly or indirectly. However for statistical, security or logging purposes certain details such as IP address, geographical, browser details etc are collected through various third party services such as GoogleAnalytics. These details are primarily used to derive traffic trends for the website over the time. 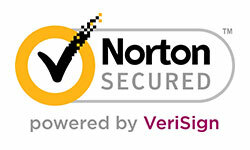 It is also used to analyze/detect any attack patterns or hacker activities. All the softwares offered on this website are solely developed by Author (unless otherwise Author or website name is mentioned). Author has taken utmost care to make sure that these softwares are 100% clean from any virus infection and are published on this site after thoroughly scanning through multiple Antivirus vendors using VirusTotal.com. To prevent any untoward incident, MD5 checksum for each of the download softwares is provided and users are requested to verify the checksum after downloading the software to make sure that there is no intermediate modifications. Also Author is not responsible for softwares published from this website which are downloaded from other mirror sites or any third party download sites across the internet. 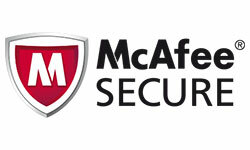 For better security and privacy users are always encouraged to directly download the softwares from this website. 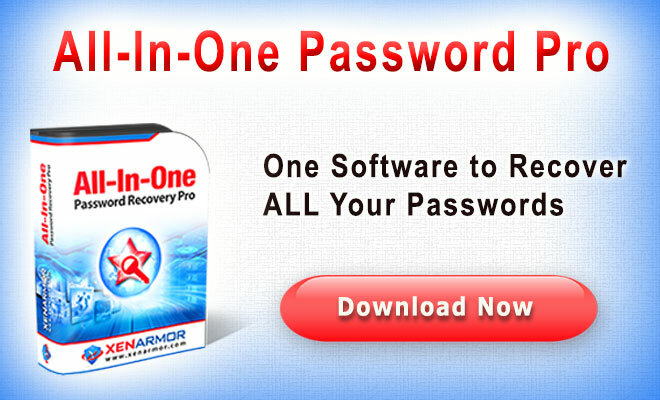 This website has published numerous FREE password recovery softwares which are useful in recovering the lost passwords that are stored by respective applications on their system. None of our softwares send any of the recovered passwords or any other related information to either the webiste, server, author or any other third party system. Also these softwares are scanned through multiple antivirus softwares before publishing it on this website to make sure they are 100% clean. 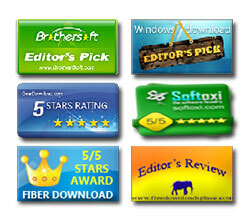 These FREE softwares are special gift to you from the Author as long as he has his professional life running on. So please don't forget to send your blessings and wishes so that he remains up and continue to deliver more and more. The information collected through our 'Submit Feedback' program is only used to improve quality of our softwares and the website. Users are requested to enter their email address in the feedback form if and only if they expect return reply from the author. Otherwise it is not required to enter any personal information including email address. The data collected from feedback program is not stored anywhere except that feedback emails may be kept in our mail box some times for tracking purposes, otherwise they are deleted most of the times. If you believe that information presented above is incorrect or incomplete, please write to us. We will be more than happy to address any of your concerns or issues.